Hodgson replaces Frank de Boer, who was sacked on Monday after 77 days and five matches in charge. The 70-year-old has been out of management since resigning as England boss after their defeat by Iceland at the last-16 stage of Euro 2016. He will take charge for Palace’s Premier League game against Southampton on Saturday at Selhurst Park. Ray Lewington, who worked with Hodgson at England and Fulham, has been named as his assistant. 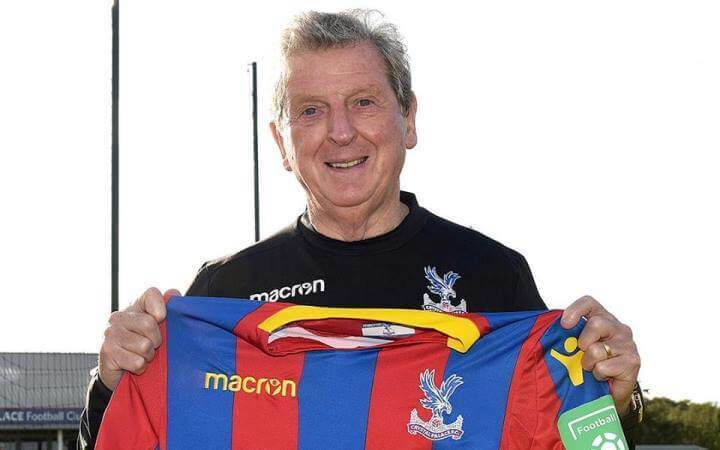 Hodgson, who began his playing career at Palace, has previously managed Blackburn, Fulham, Liverpool and West Brom in the Premier League.